Have you noticed a change in your loved one's behavior? Maybe you've noticed he or she has become oversensitive, resentful, secretive, or defiant. Perhaps he or she has been making secret phone calls, withdrawing from friends and family, or having serious money issues. If you have noticed several of these signs, it is entirely possible that the person you care about is dealing with a drug or alcohol addiction. 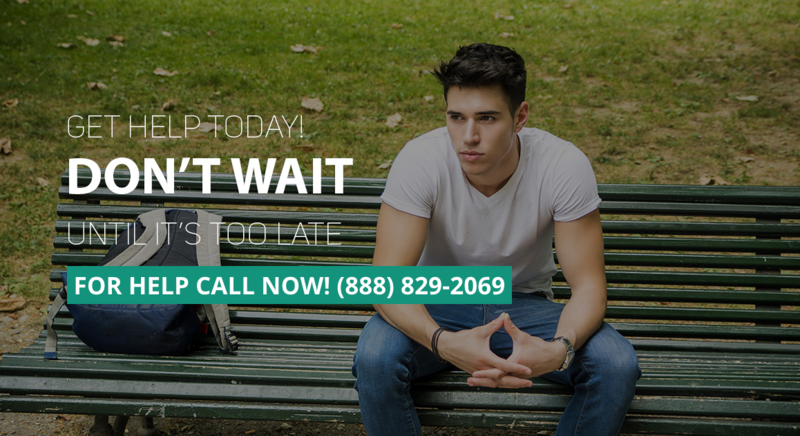 Now is the best time to seek help, and we're here to assist you through each step of the process. Intervention Drug Rehab Association is a network of treatment centers that are focused on helping people who suffer from drug and alcohol dependency. Our addiction recovery centers offer interdisciplinary teams of experienced staff who work together collectively to assist clients in their journey to defeat alcohol and drug addiction. Unlike many other drug rehab facilities, Intervention Drug Rehab Association includes activities that strengthen each client's emotional, moral, social, and spiritual self. Our focus is on helping both individuals who struggle with addiction and their loved ones. We work with our clients to get to the root of their addictions in order to heal the mind, body, and soul. Our end goal is to see each client living a drug free life filled with joy. We believe the key is providing each individual client with the knowledge that hope and help are there when they need it. In our addiction recovery programs, clients are treated like human beings and leave the program knowing that they are in control of where their lives are headed. In order to successfully recover from a drug or alcohol addiction, clients must be willing to attend individual and group therapy to work through the issues and problems that led to the addiction. We also offer family therapy for clients whose family members would like to be involved in the treatment process. This paves the way for positive change, reparations and apologies, and also decreases the amount of secrets and potential stress upon the client's return home. Along with therapy, we offer life skills classes, addiction classes, 12 step programs, nutritional support, and leisure activities. Each weekend there are several opportunities for outdoor adventures such as kayaking, hiking, surfing, go-karting, and beach days. Clients participate in daily exercise programs and eat meals cooked by private chefs. Intervention Drug Rehab Association's inpatient treatment program lasts for thirty days. Not only do we help people create a healthy drug-free lifestyle, but we also provide them with access to the tools needed to make a full recovery. Sober support networks are the backbone of any treatment program. Having a support system after treatment ends is one of the most important lifelines to remaining sober. We are dedicated to helping each client create and maintain this support system. Within these support groups, clients are able to do life with a group of peers they can identify with. We believe in the importance of treating every aspect of addiction because it effects the mind, body, and soul. Intervention Drug Rehab Association is unique due to the way we place an emphasis on customized treatment that is tailored for each individual client. We are aware that everyone is unique, and we design our addiction treatment programs to meet your needs, goals, and specific situation. We truly look forward to helping you and your loved one thrive in sobriety.